Mouth guards are specifically created and custom made to help patients protect the mouth and teeth from damage. 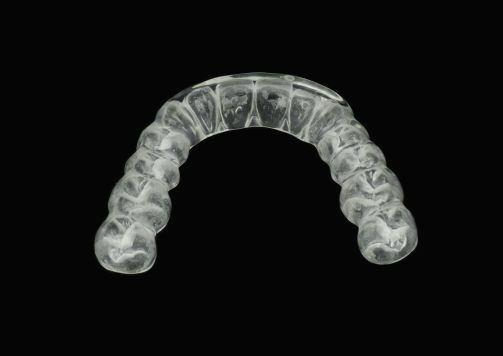 Night guards are offered for patients with bruxism (clenching and/or grinding teeth) to protect their teeth from wear and fracture. Sport guards are recommended for kids and adults who play contact sports such as football, boxing, soccer, ice hockey, basketball, and field hockey. 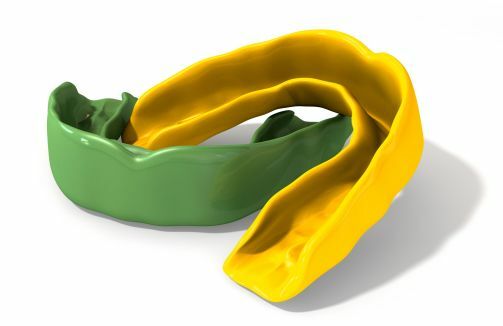 Mouth guards can easily prevent serious damage to the teeth and tissues of the mouth. Mouth guards are usually made of materials that are naturally absorptive to force. Therefore the guard not only protects the teeth, but also lessens the force to the entire skull and brain in the instance of an injury. Night guards help with TMJ pain and muscle pain due to severe grinding of the teeth at night time.